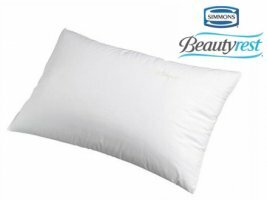 Permanently soft and plump for years of trouble free support. 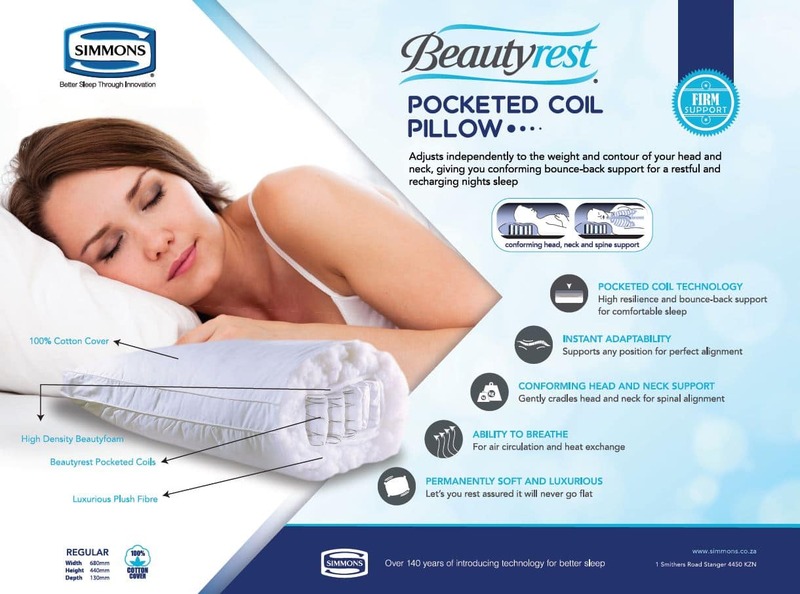 The Simmons Beautyrest pillow® is one of the most comfortable pillows on the market, having advanced pocket coil technology. The unique pocket coil spring system ensures ideal spinal alignment whilst high quality fillings contribute to additional comfort. In stock and dispatched within 1-2 business days. Delivered via courier to most major centres.